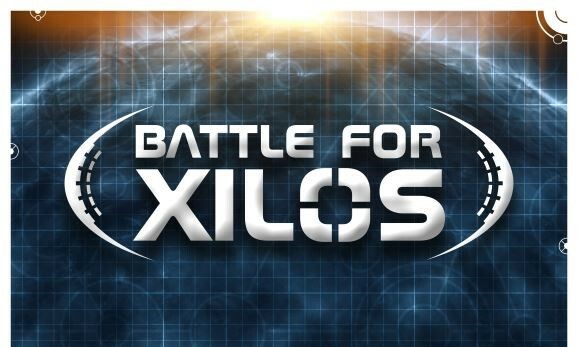 As I'm sure you know, Warlord Games has their Battle For Xilos expansion book for Beyond the Gates of Antares out. This first expansion is bringing a lot of attention to the game, and lots of people are wanting to jump in. Well, Warlord's helping out with that, by having a sale on their entire range of Beyond the Gates of Antares figures and books. For the rest of the month, you can get 20% off your order over in the Warlord Games webshop by using the code "XILOS-20" (without the quotes, of course) during checkout. Pretty simple. Just pick out your Beyond the Gates of Antares goods, use the code, and 1/5 of your purchase price just goes out the window.